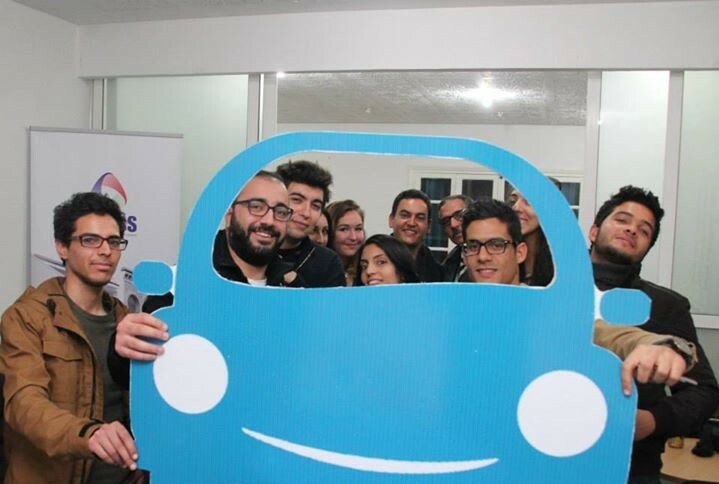 It was a transportation solution that was conceived at a time of necessity — Karhbetna, Tunisia’s first carpool web platform, was launched in early 2015, inspired by the transportation strike that hit Tunisia two years earlier. 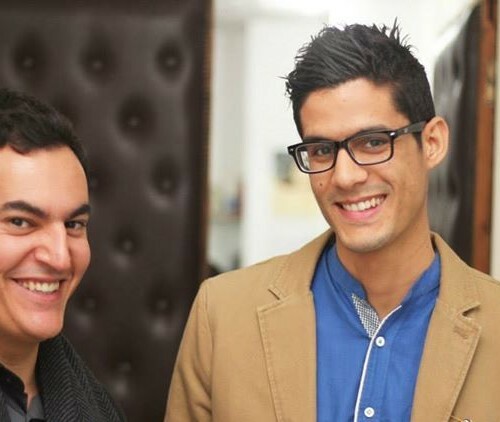 The platform is the brainchild of Wael Mohamed Soltani, a young computer engineer and social entrepreneur, now the company’s CEO. After coming up with the idea, Soltani did his due diligence to make sure it was plausible for his home country. He performed a thorough study of the environmental impact of carpooling, and took a social entrepreneurship training course in Belgium. 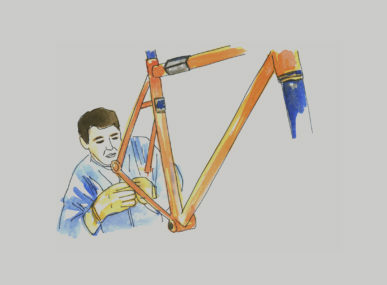 Then, together with the Laboratory of Social and Solidarity Economy (Lab’ESS), he launched the web platform. Karhbetna means “car” in the Tunisia dialect, and the platform works by connecting individuals who are traveling the same route at the same time. This benefits both drivers and passengers: drivers keep their travel expenses low, while passengers access a transportation solution that is less expensive and better for the environment. The fare is automatically calculated through the platform, and considers the current fuel price and road toll costs. 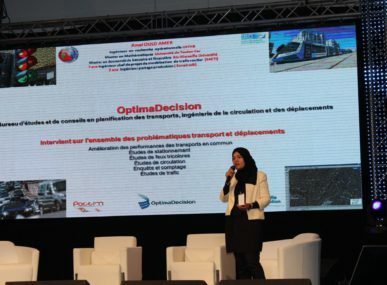 As an alternative transportation system, Karhbetna could offer a long-term solution to the problems of pollution and congestion in Tunisia’s cities. According to the National Agency for Energy Management (ANME), the transportation sector is the leading consumer (46%) of petroleum products in Tunisia. Road transportation alone accounts for 82% of the consumption in this sector. Running public education campaigns is another of Karhbetna’s goals. Through the company, Soltani says he wishes to raise awareness of environmental issues — to do so, he launched a newsletter that informs platform users of their environmental contribution using various statistics. It is a simple and effective way to have people understand the impact of their actions and how everyone can contribute to the preservation of the environment. 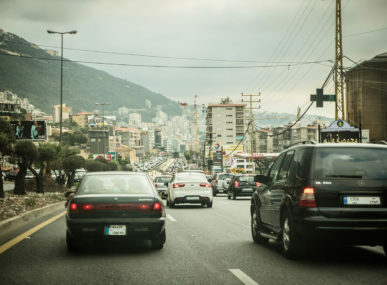 Karhbetna also improves the social environment in Tunisia, with carpooling reconnecting people by providing a more user-friendly and personal transportation system. Soltani recognizes that security could be an issue, particularly for women. As a result, the platform offers a “Ladies Only” section for women who want to carpool and travel together. The platform is growing little by little each day, and expects to release its mobile application in the near future.